Capitol Hill Corner visited the Senate “Swamp Site” on the U.S. Capitol grounds Wednesday afternoon, following the announcement that a deal had been struck between Senate negotiators to reopen the government until January 15 and to extend the debt ceiling until February 7. 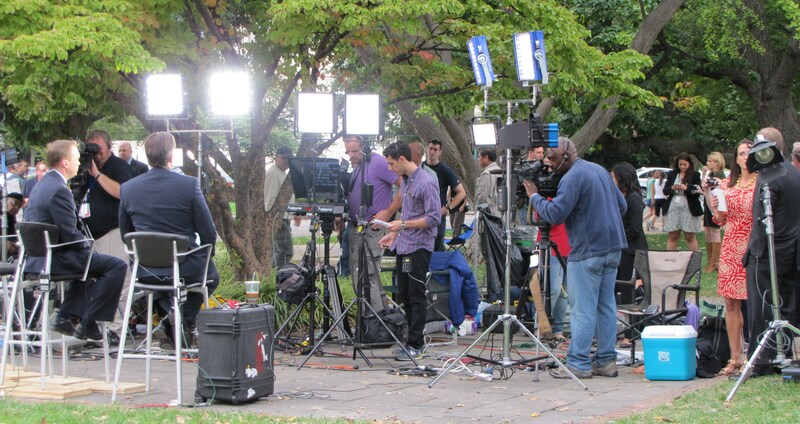 The “Swamp Site” – so named by television standup crews who found the area perpetually wet when the media interview location was established in the 1970’s – is one of the so-called free standup areas on the Capitol grounds where accredited members of the media can set up live television capability at any time without prior clearance to conduct interviews. 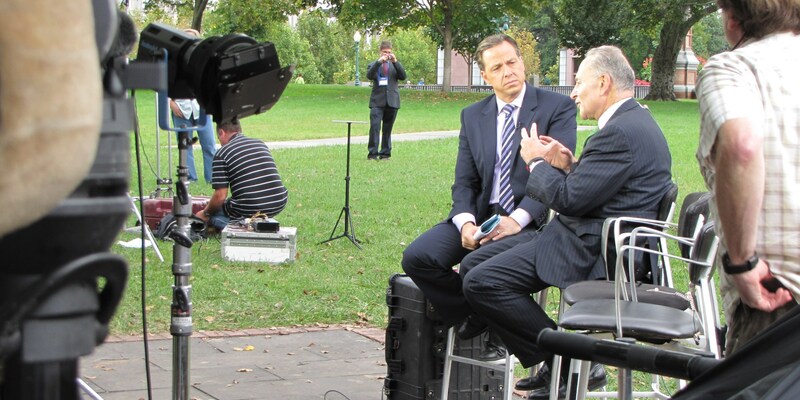 Wednesday afternoon, CHC caught Senators being interviewed, reacting to the announcement of the deal reached in the Senate. 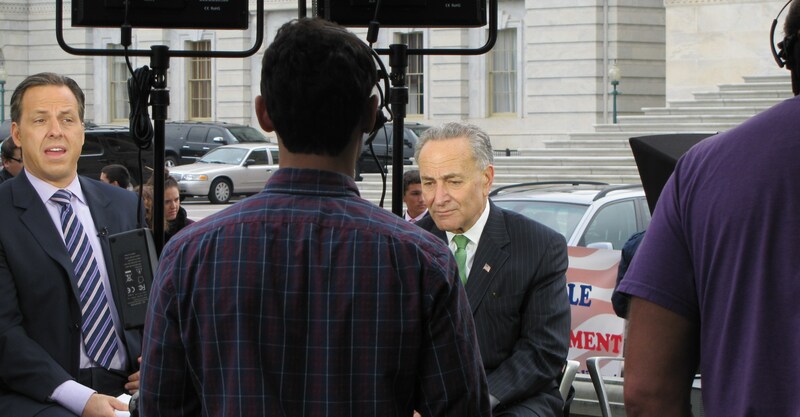 Protestors took advantage of the live television cameras to express their unhappiness with the government shutdown. 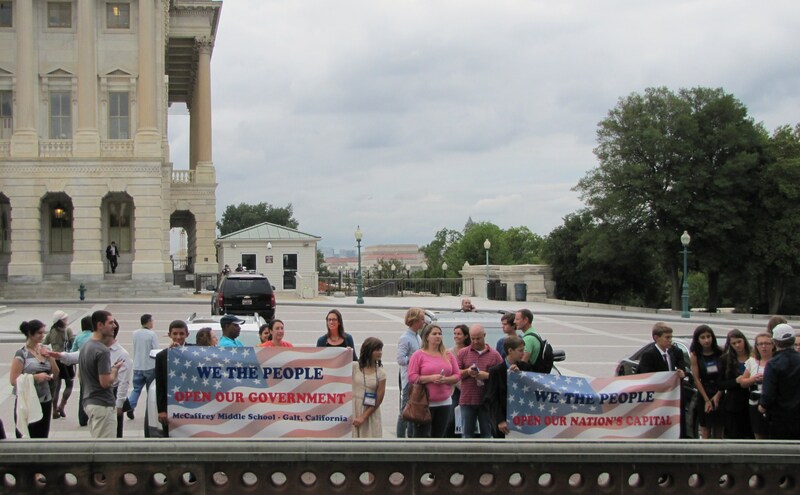 The schoolchildren pictured, from Galt, California, were unable to visit museums and chose the opportunity to urge the Congress to reopen the government. 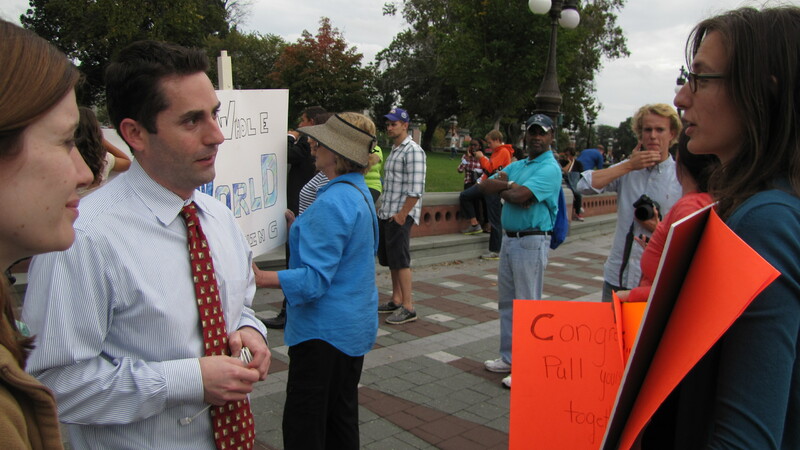 A security aide, explaining to sign holders that they had every right to be there but were distracting from the message the politicians were trying to get out. 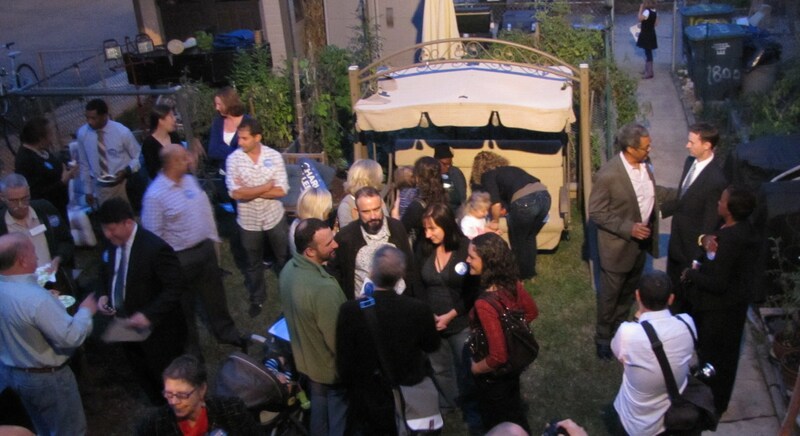 CHRS Board of Directors meets at 6:30pm in Capitol Townhomes, 6th and I Streets, SE. 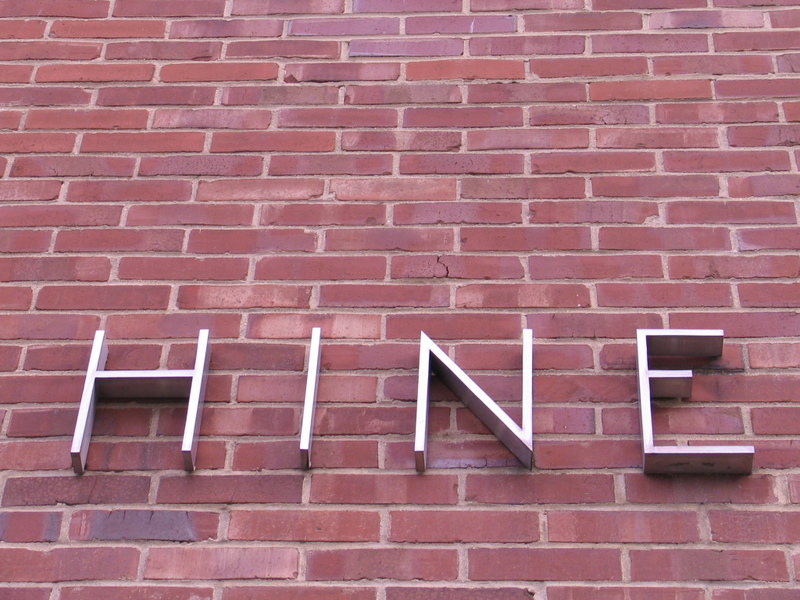 ANC6A Alcohol Beverage Licensing Committee meets at 7:00pm in Sherwood Recreation Center, Corner of 10th and G Streets, NE. Update on status of Cusbah protest hearing. NE and discussion of Sahra’s request to amend its Settlement Agreement. 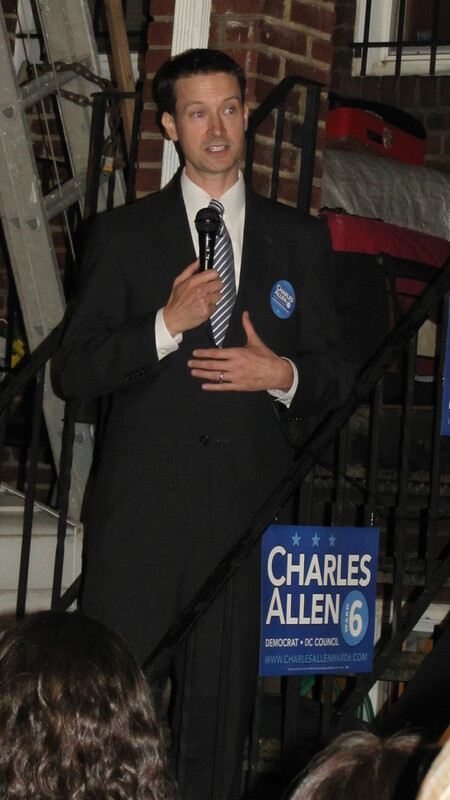 ANC 6D will hold an election for a new Treasurer from among the remaining Commissioners following the death of our Treasurer, Ron McBee. 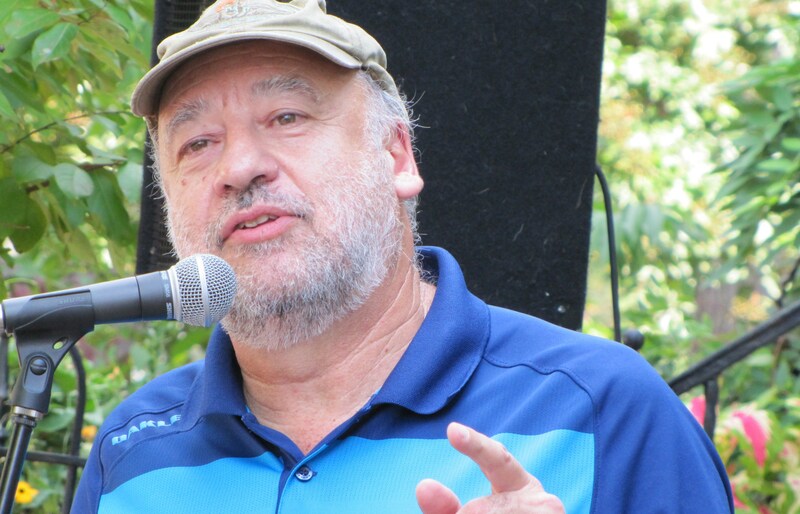 ANC 6D bylaws require that such an election must be held within seven days of such a vacancy. 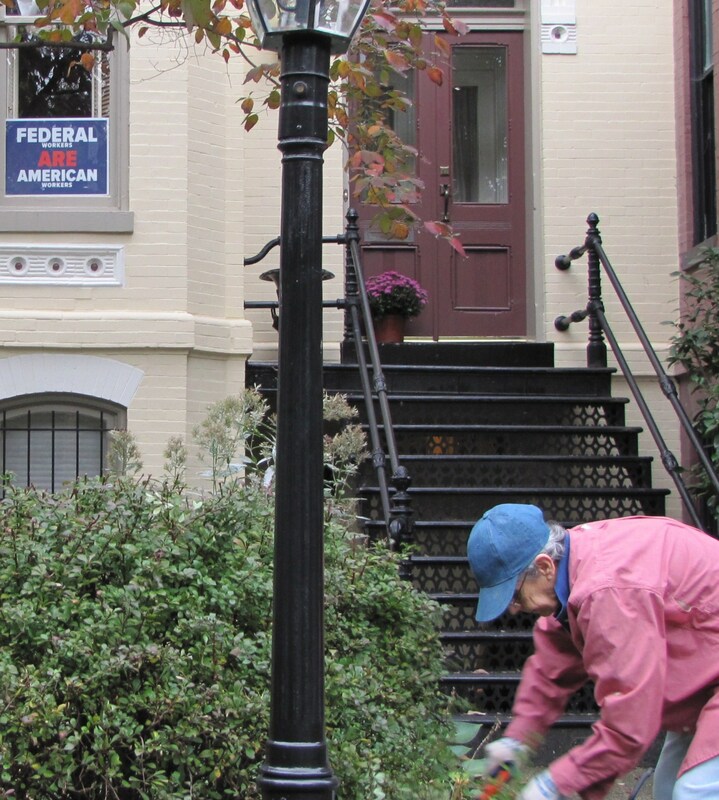 The regularly scheduled October meeting of ANC 6D will still be held at 7:00PM on October 21, 2013 in the DCRA Conference Room at 1100 Fourth Street, SW.
ANC6B Outreach and Constituent Services Task Force meets at 7:00pm in Hill Center. ANC6A Economic Development & Zoning Committee meets at 7:00pm in Sherwood Recreation Center, Corner of 10th and G Streets, NE. H Street Business liaison report. Announcement of Public Surplus Meeting for 1330 H Street, NE, R.L. Christian Library site. Rise Development plans a 30-unit residential building with 8,000 square feet of retail for the site. The Public Surplus Meeting is scheduled for 6:30pm at Sherwood Recreation Center on October 24. CHRS Preservation Café meets at 6:30pm in Ebenezer’s Coffee House, 2nd and F Streets, NE. On the agenda: Virtual Tour of Historic Swampoodle. PSA 108 meeting at 6:30pm at First Baptist Church, 527 Kentucky Ave SE. Tabula Rasa at 731 8th Street, SE, hosts the artwork of Marie Gauthiez. Reception from 6:30pm until 9:00pm. 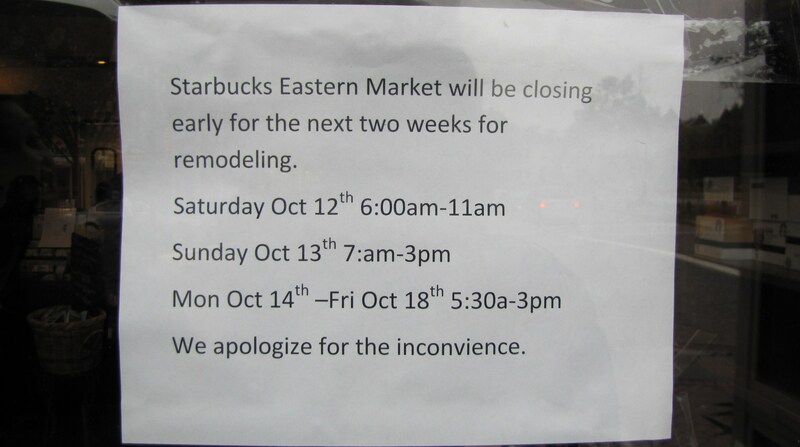 Wrapping Up the Week….Crime Spike, 8th St Starbucks Gets Makeover, Trouble for H St Club XII, Whence the Metro Plaza Redesign? 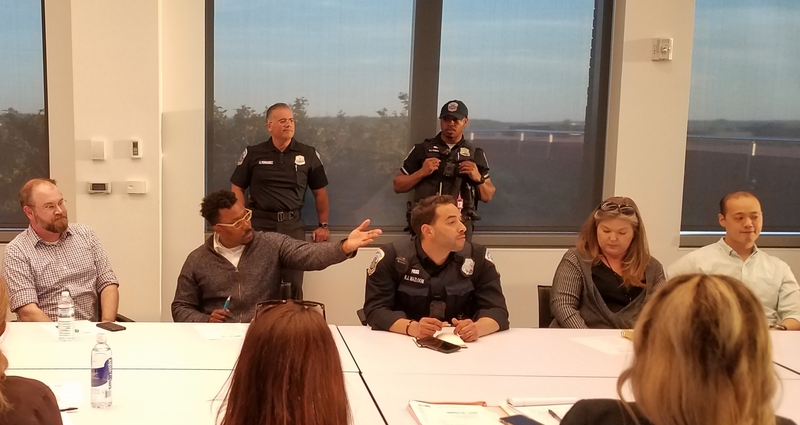 At its monthly PSA 107 meeting on Thursday, Lieutenant Fowler reported police knowledge of 18 robberies over the previous 30 days, a 500% increase from the 3 robberies of the last reporting period. He also reported four “significant” arrests for robberies over the same period of time. Neighbors shared more anecdotal evidence with Fowler who responded by urging residents to refrain from using smartphones in public, walking without paying attention to surroundings, and leaving items of value in a parked car. He also urged residents to call “911” if they detect any suspicious behavior. 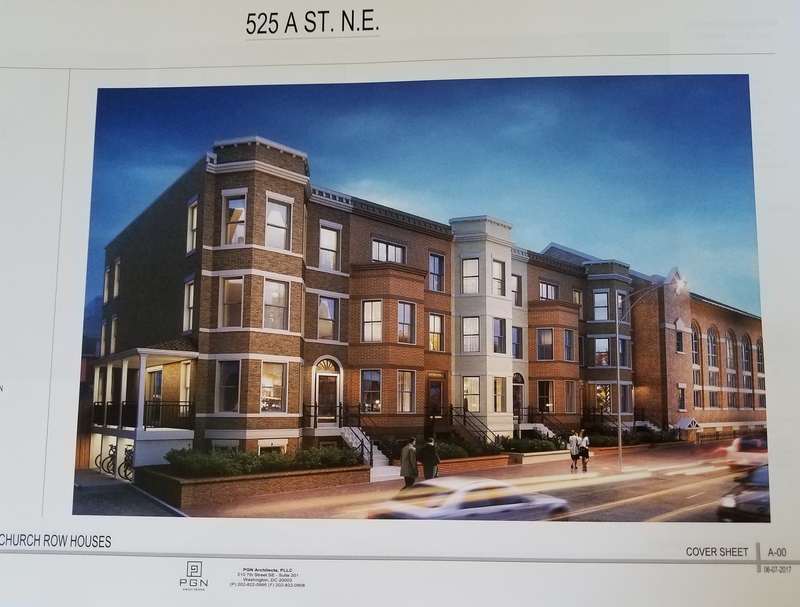 ANC6B will protest H Street’s Club XII liquor license renewal in deference to angry nearby residents, some of whom rose at ANC6A’s October meeting to express outrage about Club XII’s lack of response to their frequent complaints about late night noise emanating from the club. Residents cited the club’s multi-year disregard of ABRA regulations and the provisions of the ANC Settlement Agreement, with one resident stating; “Every attempt to resolve the issues have been rebuffed or responded to with unfulfilled promises.” The Settlement Agreement represents an understanding among the ANC, the neighbors and a venue which governs how an establishment will be operated and is routinely a condition of the ANC’s support for a liquor license or a renewal of same. The protest is aimed at bringing the club into compliance through remedial actions. Commissioner Jay Williams, Chair of the ANC’s ABC Committee, said that it was his understanding that the rule for noise was that a venue is in violation of noise regulations if it could be heard inside of a residence. 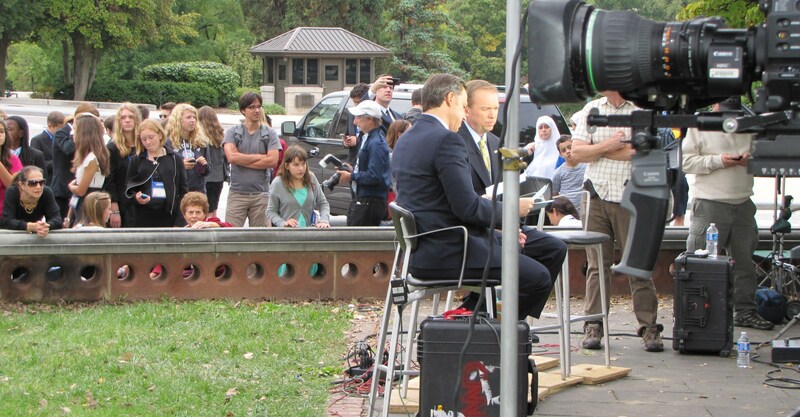 The purpose of the protest is to require mediation and negotiation. Whence Eastern Metro Plaza Redesign? During one of last summer’s community meetings to solicit residents’ input on a proposed redesign of the four parts of the Eastern Market Metro Plaza, the Barracks Row Mainstreet Task Force announced that a design team comprised of architect Amy Weinstein, landscape architect Oehme Van Sweden and transportation engineers would produce a design concept and mock up in about two months – late October – which will then be presented to a large community meeting. 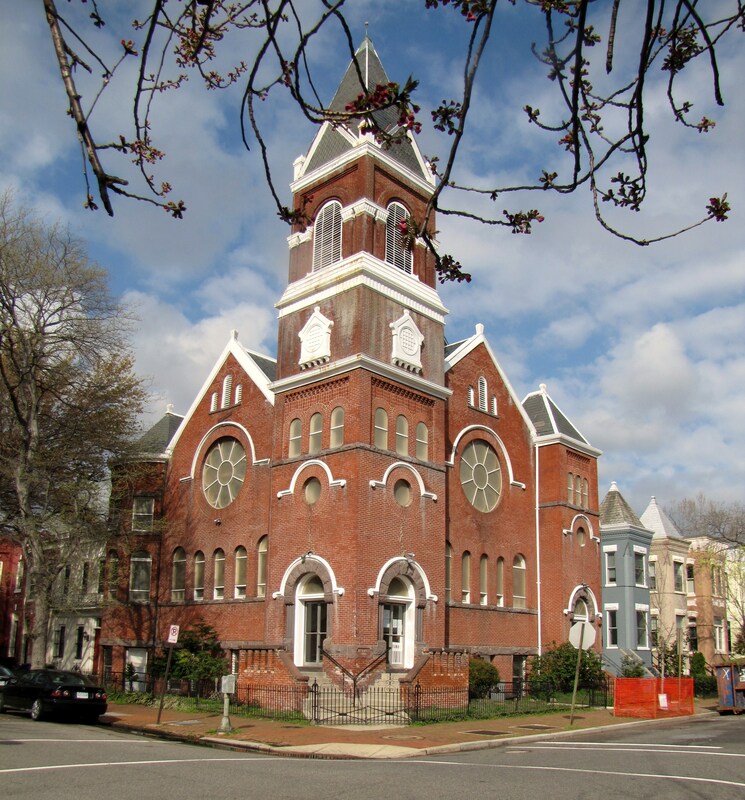 On September 20, the Historic Preservation Office issued a Correction Order to the World Mission Society, Inc. (Church of God) – current owners of Epworth Church at 700 A Street, NE – which instructs the church to obtain permits for re-installation of stained glass windows which were removed in January of 2012, or to appeal the Correction Order in the DC Court of Appeals. According to HPO, if the permits are not obtained by the October 18 deadline and an appeal has not been filed, HPO will issue a Notice of Infraction, which includes a fine. If the Notice of Infraction is ignored, additional fines can be levied and a lien on the property undertaken. Coincidentally, the new order came four days after ANC6C sent a letter to Gretchen Pfachler, Chair of HPRB, noting that the Board’s three-month-old order to the Church to restore the windows had not been followed and requesting that HPRB enforce the order. Last week, at the urging of Bobbi Krengel, Chair of the Capitol Hill Coalition for Sensible Development, ANC6C Zoning and Planning Committee recommended the full ANC6C send a letter to DCRA asking that the agency revoke the Certificate of Occupancy until they are in compliance. Last night at the ANC6C October meeting, Zoning and Planning Committee Chair Mark Eckenweiler informed the Commission of the HPRB order. The ANC then voted unanimously 5-0 to send a letter to DCRA requesting that the building’s certificate of occupancy be revoked until all Historic Preservation law violations are cured. Commissioner Daniele Schiffman was not present for the vote, having given birth a few days ago. 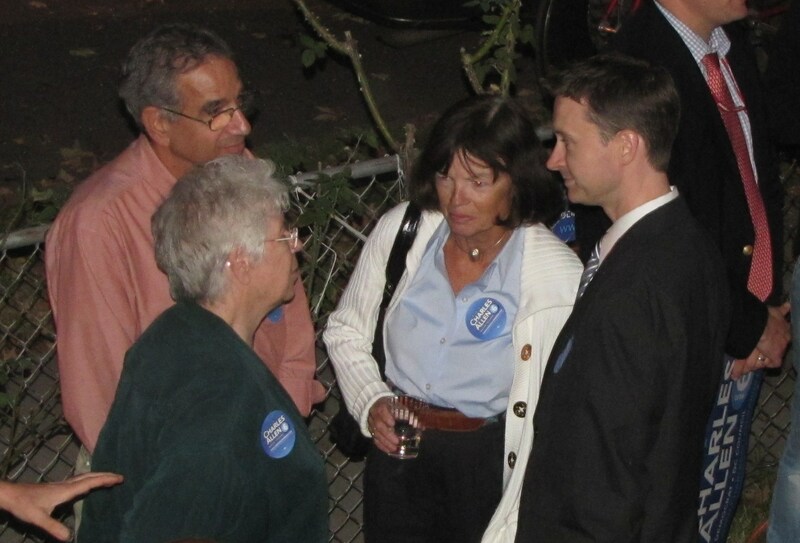 At the time, Krengel, said, “We are fully expecting the owners to appeal this decision to the Court of Appeals, and do not know if there would be any role for the neighborhood to play there, but stand ready to participate in any way that may be required to protect our neighborhood.” However, members of the ANC Planning and Zoning Committee have not been informed that an appeal has been filed, nor have they been able to ascertain that an appeal has been filed after an examination of the DC Court of Appeals docket. Barracks Row Main Street announced today that the Cheung family, owners of both Fusion Grill and Lavagna, has decided to relocate Fusion Grill to a new nearby space and lease the current Fusion Grill space to “Medium Rare.” The fixed price steak bistro has outlets in Cleveland Park and Bethesda. 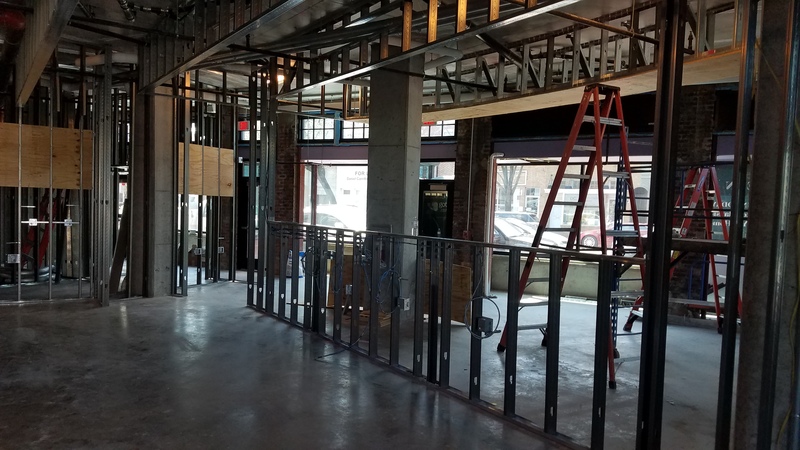 According to Stephen Cheung who runs Lavagna, Fusion Grill will re-open soon and focus entirely on Asian take-out. The restaurant serves red wine by the glass ($9 – $13) or by the bottle ($34 – $50); white wine ($8 – $10) and ($30 – $38); a selection of draft beers ($6 – $8), and select spirits. 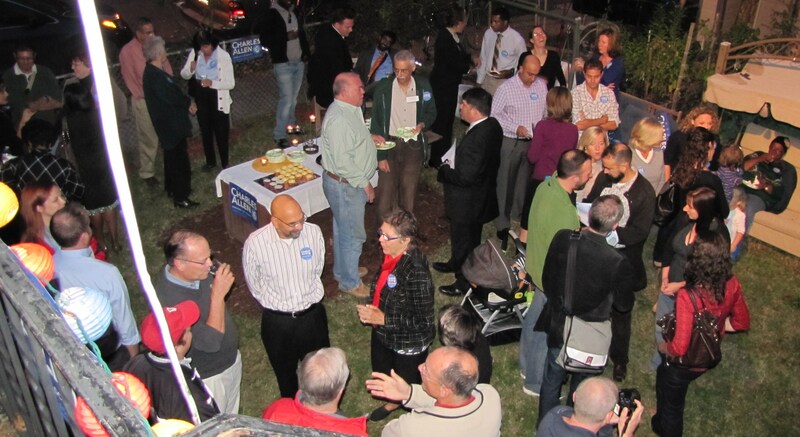 ANC6b meets at 7:00pm in Hill Center for its regular October meeting. 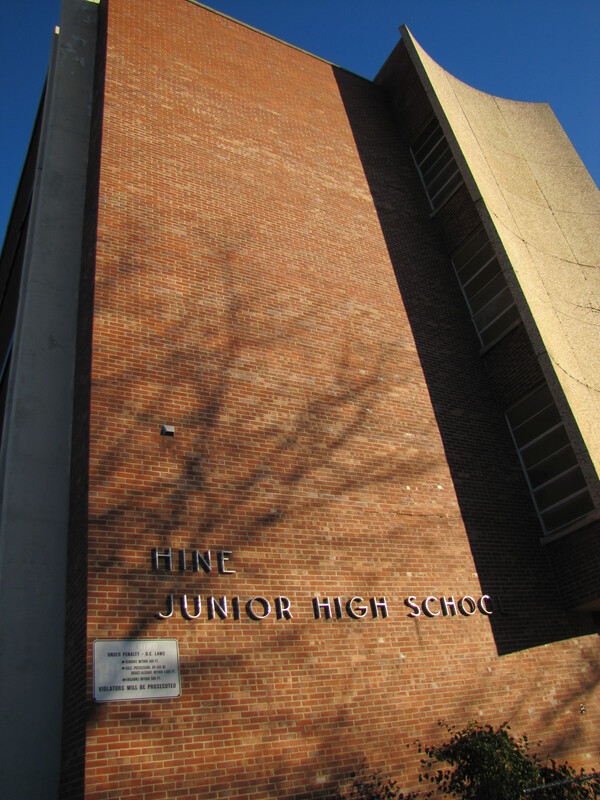 ANC6a meets at Eliot-Hine Middle School, Auditorium (CHANGE OF LOCATION), 1830 Constitution Ave NE, Washington, DC. The Yume Tree on the north wall of the CVS at 12th and E Streets, SE, turned ten last week. 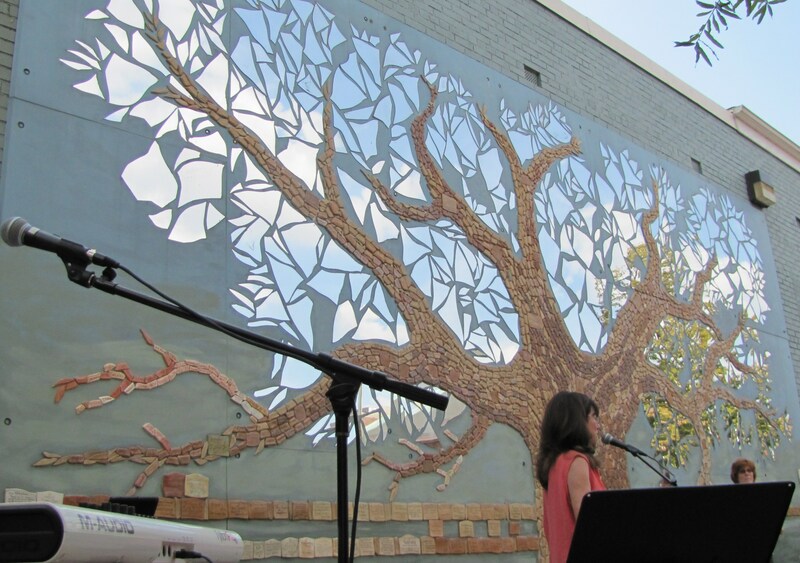 Yesterday, the Corner Store – Kris Swanson’s and Roy Mustelier’s non-profit community art studio and performance space at 9th and South Carolina Avenue, SE – hosted an anniversary party to dedicate the community wall sculpture to Laurie Siegel. Kris Swanson, who conceived of the Yume Tree, spoke movingly of fused glass artist and award winning Watkins School art teacher Siegel – who succumbed to cancer in July – as one of her strongest allies in the project. 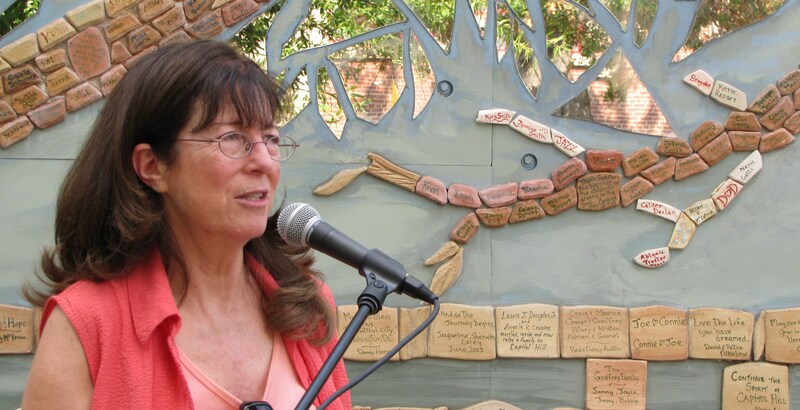 Swanson recounted the story of how she was inspired to begin the work and how the tree came into being, crediting many in the community who played critical roles in overcoming obstacles to make it a reality. 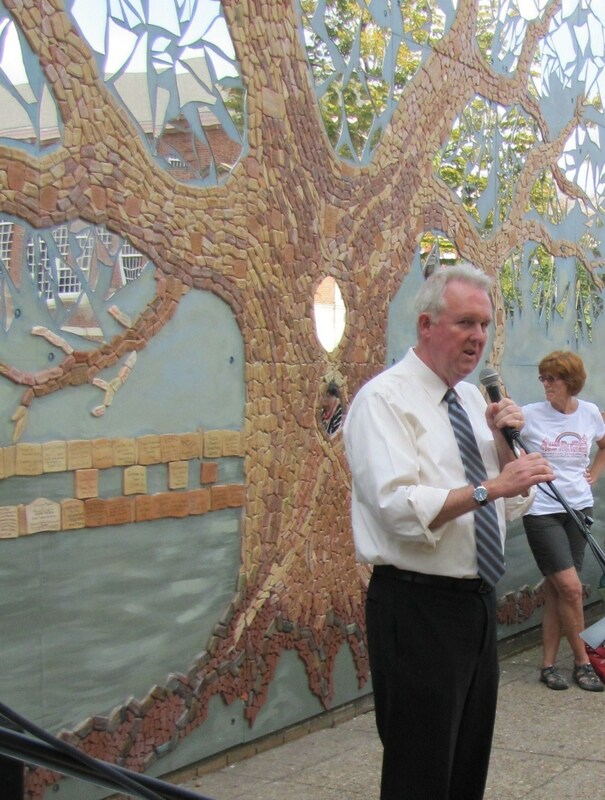 Swanson was followed by Councilmember Tommy Wells who praised the interactive quality of the sculpture and remembered his participation as a DC School Board Member with Swanson and Siegel in the original dedication ceremony ten years ago. 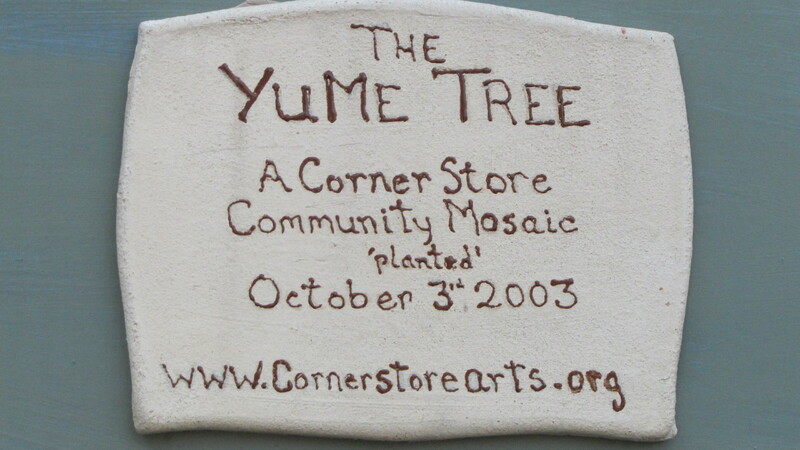 The Yume (you/me) Tree is a neighborhood art project involving more than a thousand children, hundreds of Capitol Hill neighbors, and several elementary schools. The 28 by 14 foot mosaic of tiles and cut mirror reflects the sky, garden and trees of Watkins Elementary school across the street. The three inch tiles making up the trunk, roots, and branches of the tree were made and signed by school children. Siegel helped Swanson develop Yume Tree and fired and glazed hundreds of the first clay tiles. Messages to the community and commemorative tiles from donors form the landscape out of which the tree emerges. Swanson points to it as an example of how the power of collective action can transform and beautify a neighborhood. The work is an ongoing process and continues to grow and evolve on a regular basis as new name and sponsorship tiles are added. The Corner Store Website can be found here: cornerstorearts.org.